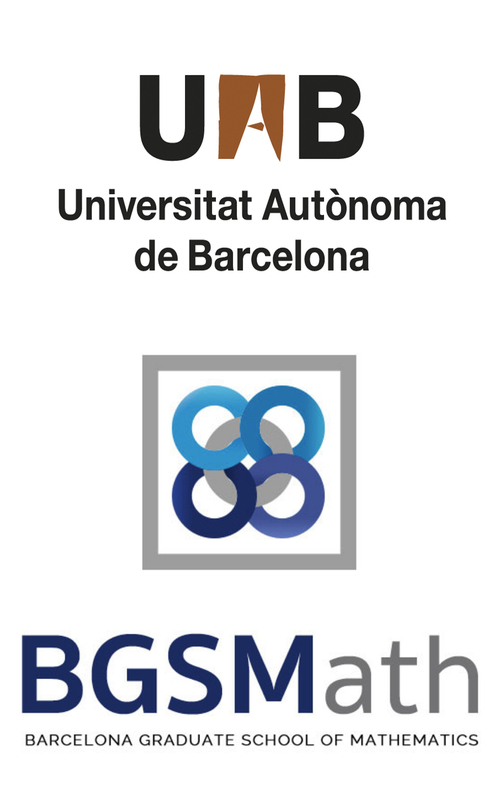 I will describe results obtained in collaboration with the Blue Brain Project on the topological analysis of the structure and function of digitally reconstructed microcircuits of neurons in the rat cortex and outline our ongoing work on topology and synaptic plasticity. The talk will include an overview of the Blue Brain Project and a brief introduction to the topological tools that we use. If time allows, I will also briefly sketch other collaborations with neuroscientists in which my group is involved. Kathryn Hess Bellwald is a professor of mathematics at École Polytechnique Fédérale de Lausanne (EPFL). She is known for her contributions on homotopy theory, category theory, and algebraic topology, both pure and applied. Recently, she has started to apply the methods of algebraic topology to better understanding neurology and cancer biology. She obtained her PhD in mathematics in Massachusetts Institute of Technology, 1989. 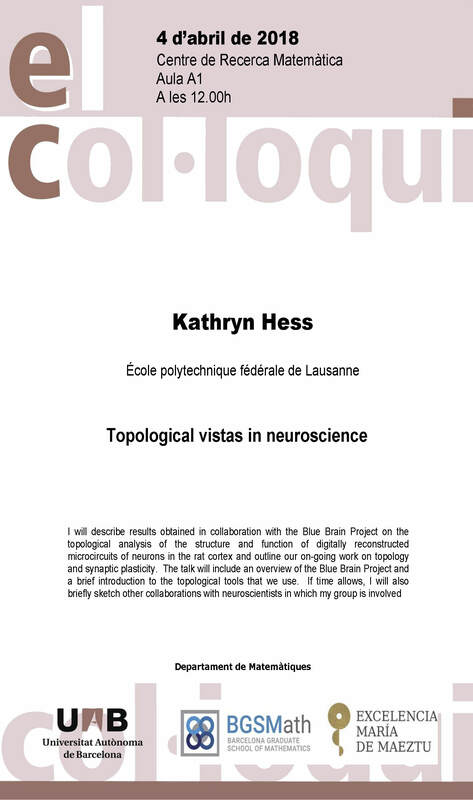 Currently, she heads the Laboratory for Topology and Neuroscience at the EPFL, where she has about 10 postdoc researchers and graduate students. See below a list of her projects. She received the Polysphere d’Or Teaching Award for her teaching at EPFL in 2013. In 2017, she was named a Fellow of the American Mathematical Society for her “contributions to homotopy theory, applications of topology to the analysis of biological data, and service to the mathematical community.” In 2017, she received an award as a Distinguished Speaker of the European Mathematical Society. In 2008, she founded the Cours Euler (fast-paced math program for highly gifted children), which started as a project local to Lausanne and area and quickly grew to cover the three cantons Vaud, Jura and Geneve. 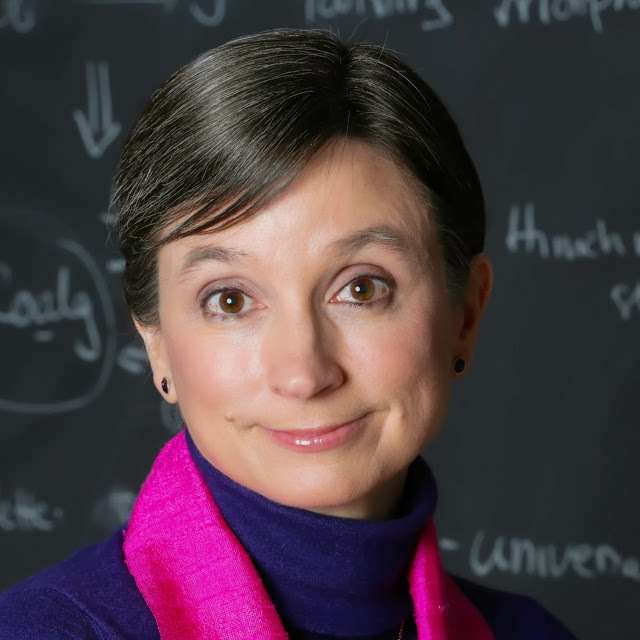 She is also the organizer of numerous activities benefitting women in mathematics from organizing working workshops (Women in Topology I, II at Banff International Research Station, Canada ) to creating networks for collaboration. Pure math projects: Homotopical Galois and Hopf-Galois theory, in a general model category context and for motivic spaces and spectra in particular. Analysis of spaces of long embeddings in terms of operadic structures. Elaboration of a coalgebraic approach to Waldhausen K-theory, including approximations via coHochschild homology. Elaboration of general framework for homotopical calculus theories. Applied math projects: Topological analysis of the digital reconstruction of a microcircuit of neurons recently published by the Blue Brain Project. Towards objective classification of branching morphologies (e.g., neurons) through topology. Topological classification of nanoporous crystalline materials, to facilitate the search for high-performance materials.